Our Meals on Wheels service has been serving the community for over 25 years, and it continues to go from strength to strength. 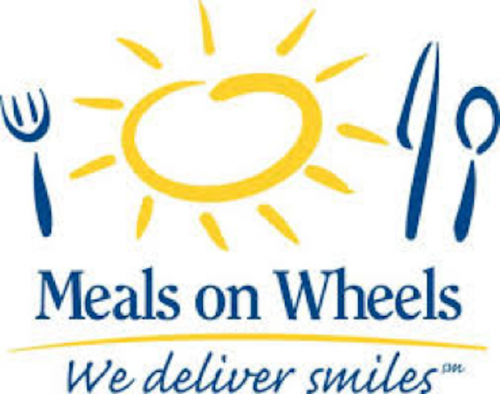 Meals on Wheels – operates every Monday / Wednesday / Friday (9 -1 pm). The in-house cook and staff prepare hot nutritional meals for people within our community. Meals can be delivered to clients living in certain areas by our volunteer drivers. Home help or family members are also welcome to call into the Resource Centre to collect meals. Meals on Wheels relies on the goodwill of volunteers. Our volunteers drivers provide a direct social link to clients who may not have any other callers.